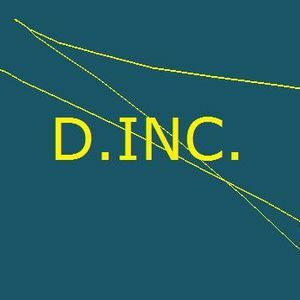 Join free & follow D.INC. Treibend - Ep 4 - D.INC. Treibend - Ep 4 - D.INC.by D.INC. Toyboy & Robin, Sancho Briggs, Dj Bradd, Mr. Pher, Mosfamous and more.